All of our agents are pilots so we understand the aviation industry's needs. Aviation is not just an industry we work in; it is a passion we live every day. We strive to provide the best policy at the best premium in every situation. Talk to one of our pilots today! From a single engine piston aircraft to large jet, managing a flight department can be a daunting affair. As a member of NBAA (National Business Aviation Association), AIR can guide you through the details of insuring a corporate aircraft. 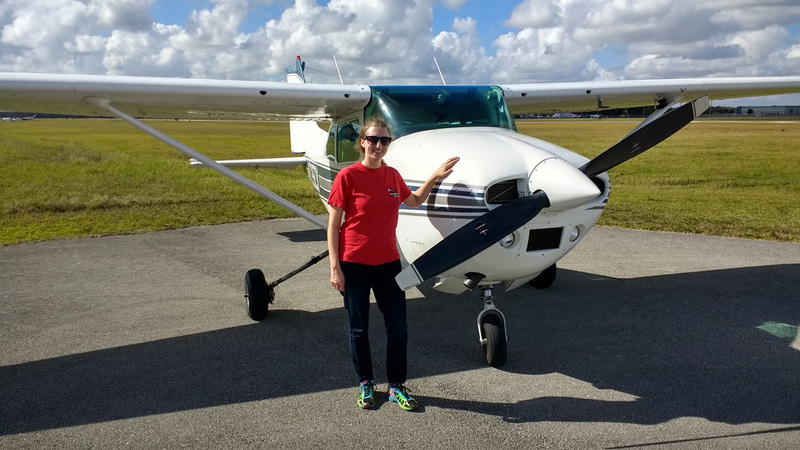 Flight schools are the backbone of the aviation industry. 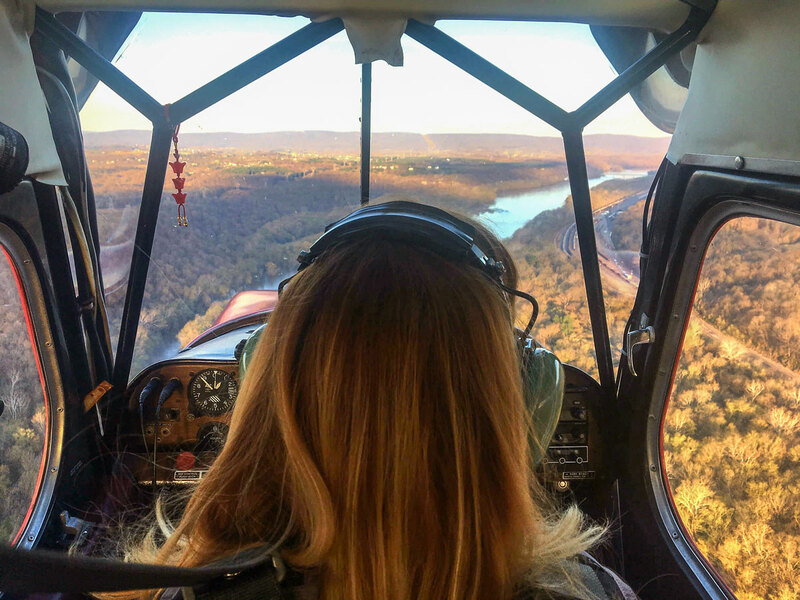 At Aviation Insurance Resources (AIR), we provide a full range of aircraft insurance and aviation insurance products, including Flight School Insurance for schools of all shapes and sizes. Let the aviation insurance experts at AIR guide you through the process of selecting the right insurance company. Rotorwing aircrafts are unique unto themselves regarding their insurance needs. 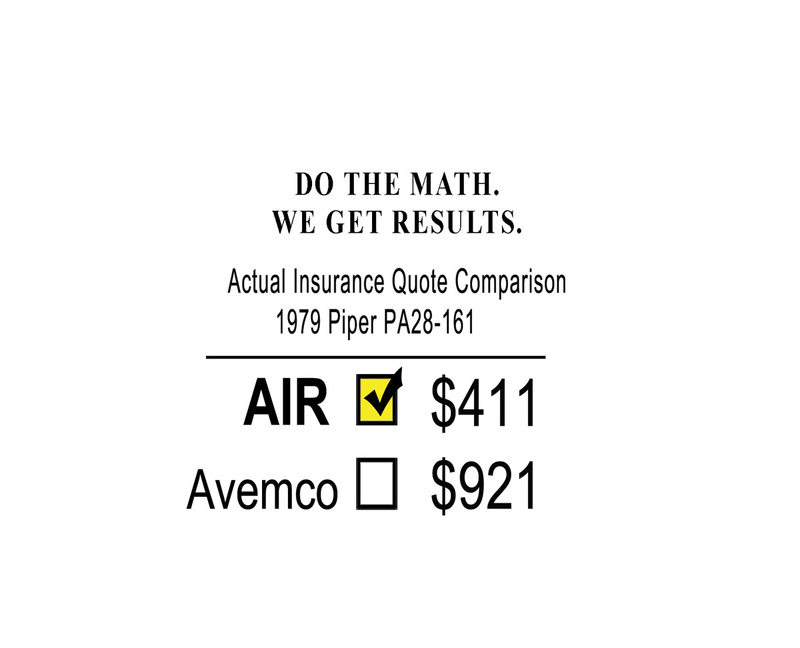 AIR represents all of the major aviation underwriting companies to give you comprehensive options. Our professionals will guide you through the insurance process and help you gain an understanding on how your policy will perform. 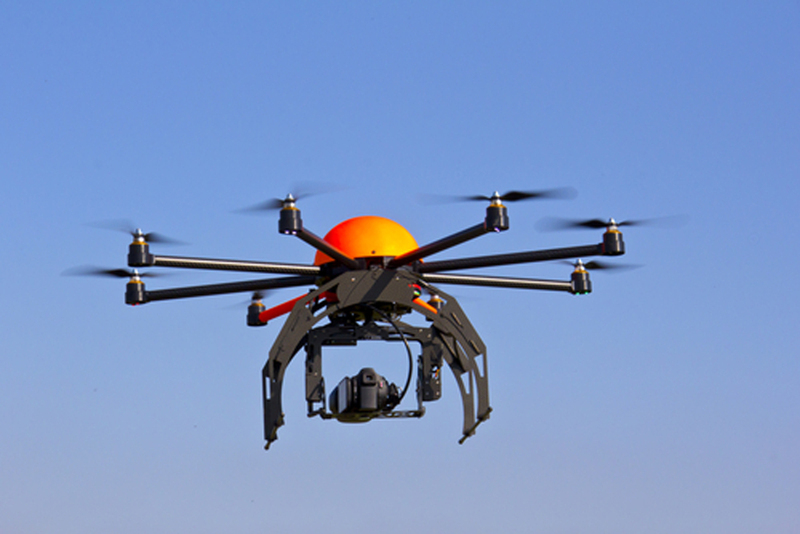 Recently, several insurance companies have entered the aviation insurance market. This has resulted in more competition and lower rates! Contact us prior to your next renewal! We are Aviation Insurance Resources, providing a full range of aircraft insurance and aviation insurance products to clients of all sizes. 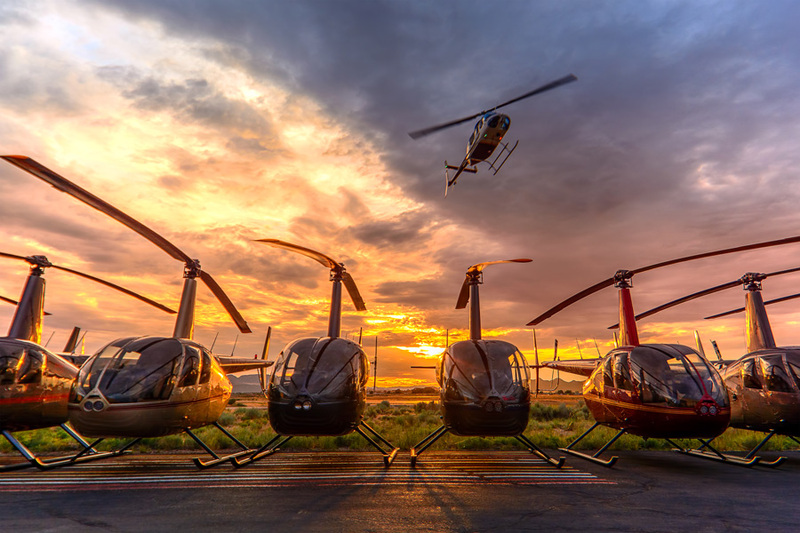 We represent all of the major aviation insurance markets so we can offer you the broadest package of protection at the best available rates. “It’s so refreshing to have someone say, “I can Help with that.” …and then actually “follow-up” on the request. 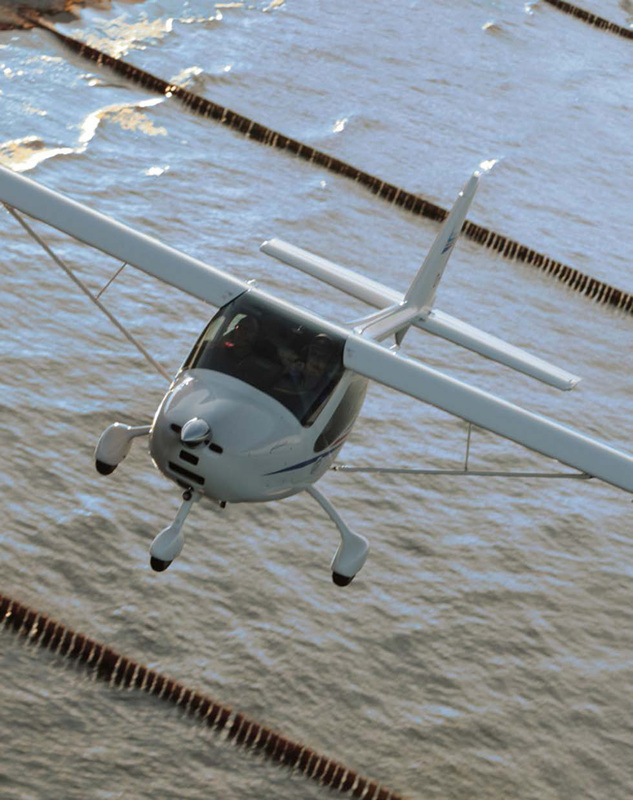 As fellow aircraft owners, AIR understands your needs and challenges in owning an aircraft. 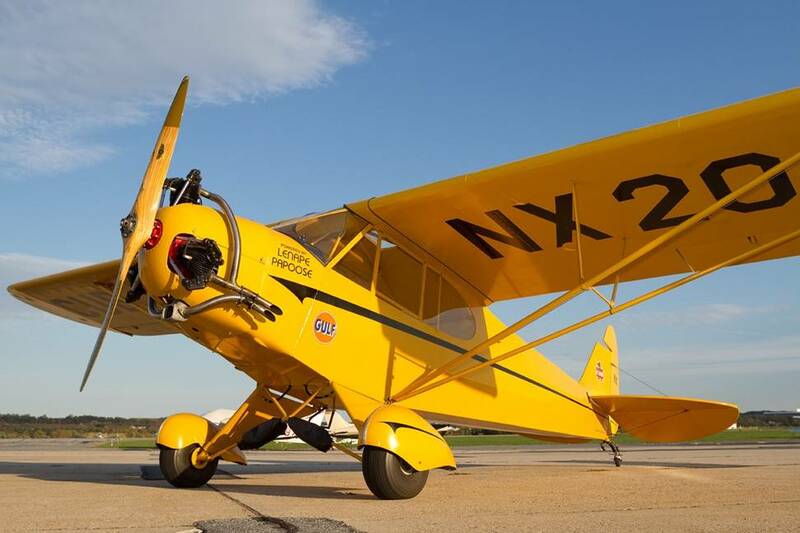 Seaplanes, Experimental/Kitbuilts, Light Sport Aircraft Insurance (LSA), and Warbirds, AIR can provide an economical solution for your needs. From a single engine piston aircraft to large jet, managing a flight department can be a daunting affair. 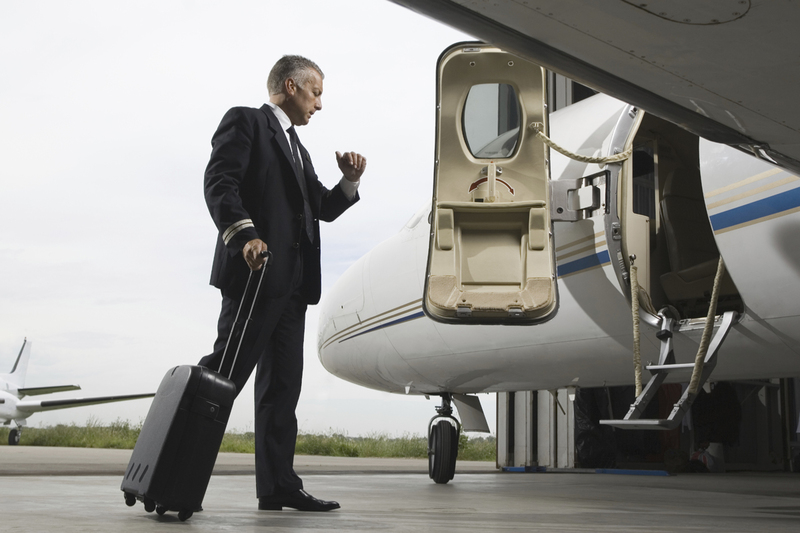 AIR can guide you through the details of insuring a corporate aircraft. All of the insurance companies we represent are A.M. Best rated “A” or better.